* Able to meet deadline and prepare required report. * Candidate must possess at least Diploma/Advanced/Higher/Graduate Diploma in Finance/Accountancy/Banking or equivalent. Shortlisted candidate will be contacted for interview. Thank you. 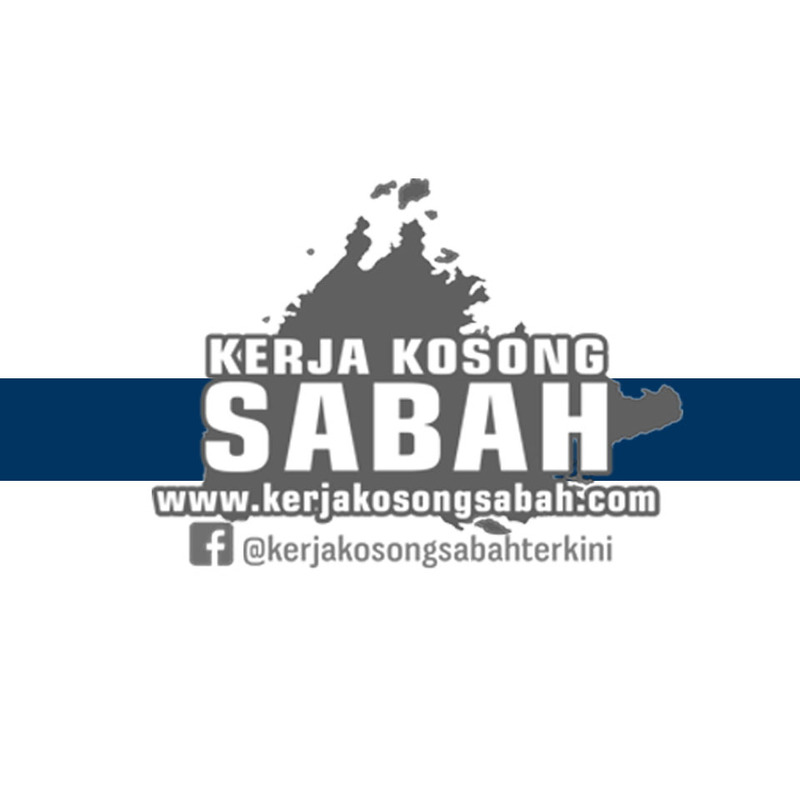 1 Response to "Kerja Kosong Sabah 2019 | Account Assistant"